France Trampoline promises to follow all of its components through so that you can durably enjoy your trampoline in safe conditions, even after many years of intensive use. 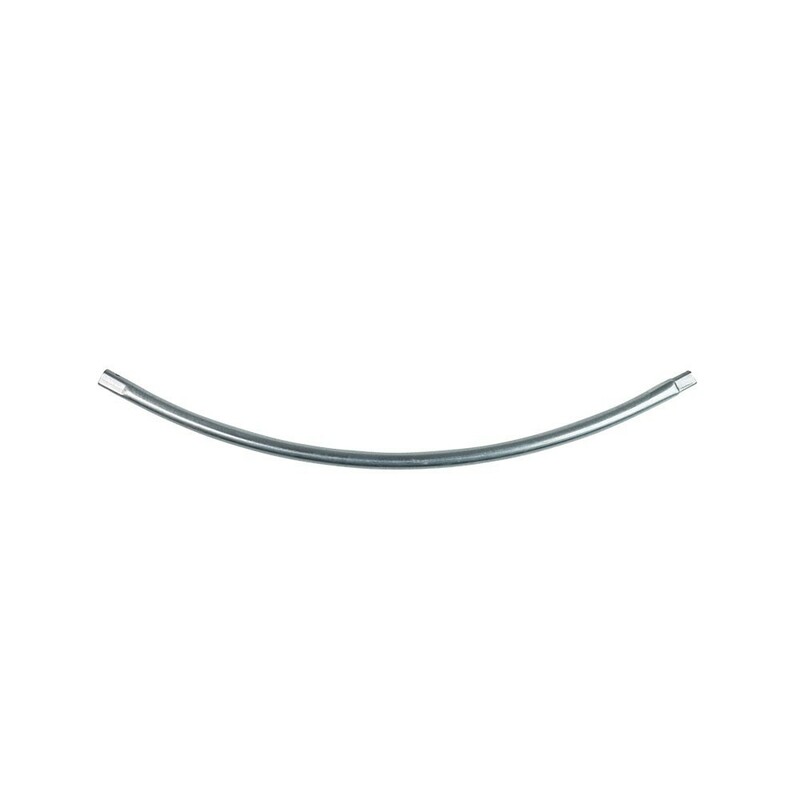 This spare part will allow you to replace the galvanised steel circular framework on your Access, Oxygen or Hip/Hop 180 trampoline. 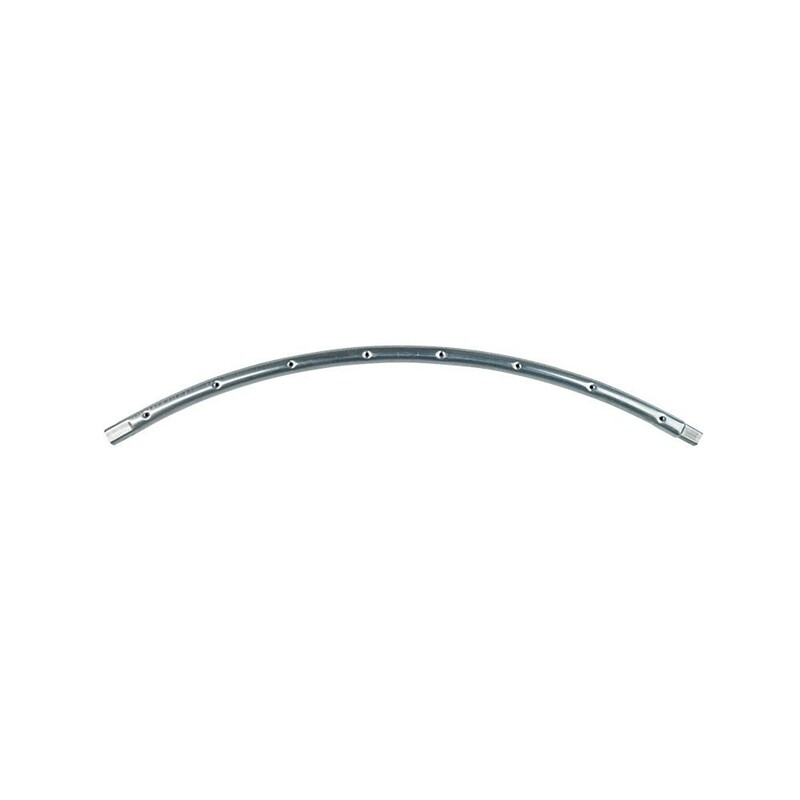 - This circular component has been hot dip galvanised and is 1.5 mm thick. This makes it more durable and will allow you to leave it outside all year round. You should not choose framework that has thinner steel if you are looking for a good quality, resistant trampoline. - This component is only adapted to the Oxygen 180 or Hip / Hop 180 trampoline with enclosure by France Trampoline. - The circular framework is fitted together using T-junction components that are placed on either side of the part. These T-junction components are exclusive to France Trampoline and they prevent us from having to use soldering which weakens the framework. They allow maximum solidity for the whole structure. If you have any doubts about the compatibility of this component with your trampoline, call our sales team who will help you to choose the right component for your trampoline. Warning: the springs and the T-junction components are sold separately.